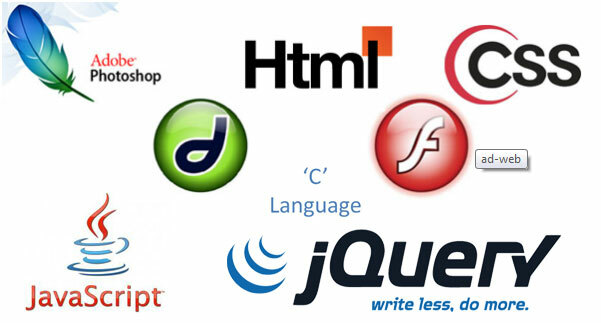 Today there is a need for web designers in almost every field. Your job as a web designer is to decide what will be the look of the website, where and how the content will be placed, which will make the website look good and provide all information of business in proper way,which increase client base. Internet today has become an important part of people's life. There are millions of websites available on the internet, through which people get all kinds of informatization. Website designing is a career that is based on the art of creating beautiful and useful web pages for business owners,organizations and many other. 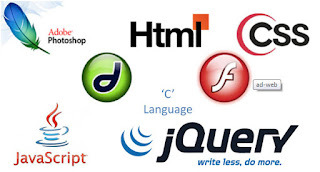 Courses of website designing - You can make a career in web designing after pass out 12th.There are many types of courses available for example: Short-term certificates, diplomas and degree courses are done in web designing. The diploma course of website designing is of 3 to 6 months and the degree course is up to 3 years, in which the film animation along with web design is taught and the BSc is given the degree of these animation. Fee structure - For these courses different institutions take different fees according to their reputation. But almost all the institutes are charging fees ranging from Rs 7,000 to Rs 20,000 for the diploma course and it depend on type of course. How much we can earn - As far as employment opportunities are concerned, new websites are being launched every day. You can do this work even from home as freelancer. In this field, new website designers get a job of 15 to 20 thousand rupees according to their skill. On the basis of knowledge of other softwares, experience and quality of designing, people also earn Rs. 50-60 thousand per month.